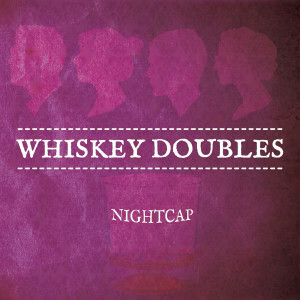 My folkestra (folk orchestra) band, Whiskey Doubles, just released our second E.P. The 9-song Nightcap shows off the matured natured of the band as all of the songs were written specifically for this quartet. Our previous album, Honey Creek EP, by contrast, featured a few songs originally written for the now-defunct Of the North. Another change in this CD is that all parts were recorded simultaneously in a makeshift studio, as opposed to the individual track approach of our previous recording. I think we achieved a much improved sound through both the new songwriting and recording approaches, and couldn’t be more proud of the album. 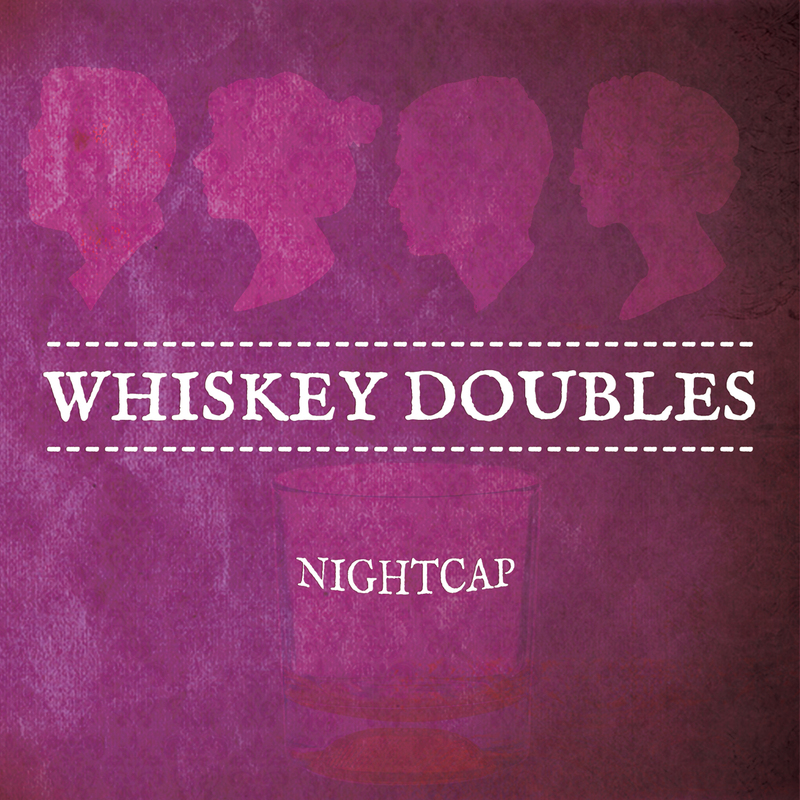 Like Honey Creek EP, Nightcap features a variety of instrumentation. Because the tunes were recorded live, I do not do as much instrument doubling as have done before, but still alternate between cello, various percussion (spoons, snare, open snare, bass drum) and vocals. Other instruments in the recording include our signature folkestra blend of flute and clarinet, harmonium, guitar, banjolele, baritone ukulele, and the new addition of harmonica. Nightcap is available on iTunes, can be streamed on Spotify, and we will have physical copies to sell at all of our shows! The Echelon String Quartet hosted a day of lectures and performances at their alma mater, UW-Whitewater last week. As part of their closing performance, they played two of my arrangements, “Maps” by The Yeah Yeah Yeahs and “Cosmic Love” by Florence and the Machine, and an original, “Serenade in F minor.” Here are the wonderful recordings! Thanks a ton to them and UW-Whitewater.